Whether you’re moving to or from the historic city of Glen Falls, Don’s Moving & Storage can help deliver a stress-free relocation. Our Glens Falls movers have been one of the area’s most trusted moving companies since 1952. Our family-owned business was founded on the idea of providing exceptional customer service. Much has changed in the 65 years we’ve been in business, but our commitment to excellent service has stayed the same. 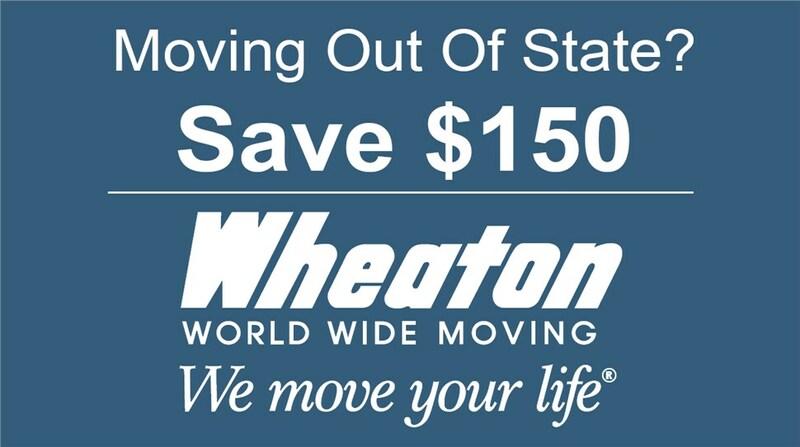 Whether you’re moving your household or a business, call us. 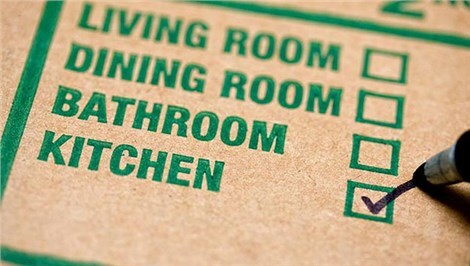 And everything else you need for a hassle-free relocation! Contact our Glens Falls moving and storage company today to learn more about our moving packages. Give us a call to speak with a member of our team, or fill out our online contact form to schedule your free, in-home estimate.